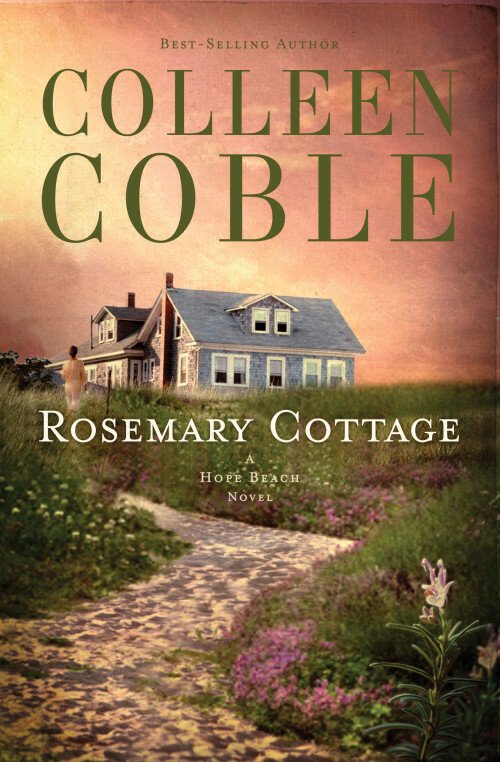 Rosemary Cottage by Colleen Coble is part of the Hope Beach series. This is a romantic, exciting novel that is the whole package. 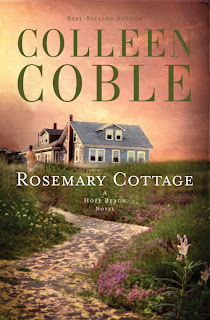 I have loved other Colleen Coble books I have read and once again Coble does not disappoint. Have you ever dreamed about living in a quaint, charming beachfront cottage? That also is located in a vibrant, colorful, beachfront community? Hope Beach on North Carolina’s outer banks, the setting for this story is just such a place. The descriptions of the food made me wish I was there – especially the fresh seafood. And as each chapter went by, the vibe of the community drew me in completely. Coble also does a wonderful job of fleshing out her characters. The protagonists are not perfect but still likeable and the villains’ flawless appearances (Yes, there were villains) began to crack, losing their perfect façades as the novel continues. Amy’s joy in her chosen career as a midwife is inspiring and the descriptions of her birthing experiences are beautiful. The excitement of Curtis’s job as part of a Coast Guard rescue team is fascinating. There are many good reasons to read this book and I highly recommend it. I received this book from the publisher in return for a review. All opinions expressed are my own. About Rosemary Cottage: Amy came to Rosemary Cottage to grieve, to heal, maybe even find love. But there's a deadly undertow of secrets around Hope Island . . . The charming Rosemary Cottage on the beach offers Amy Lange respite she needs to mourn her brother, Ben. She's even thinking of moving her midwife practice to the Outer Banks community. It's always been a refuge for her and her family. She also wants to investigate Ben's disappearance at sea. Everyone blames a surfing accident, but Amy has reason to wonder. Coast Guard officer Curtis Ireland has lost a sibling too. His sister, Gina, was run down by a boat, leaving him to raise her infant daughter. If anyone knew who little Raine's father was, Curtis could lose his beloved niece. Yet he can't help being drawn to Hope Beach's new midwife, Amy. He even agrees to help her investigate what happened to both Ben and Gina. Can two grieving people with secrets find healing on beautiful Hope Island? Or will their quest for truth set them at odds with each other . . . and with those who will go to any length to keep hidden things hidden? Meet Colleen: Best-selling author Colleen Coble's novels have won or finaled in awards ranging from the Best Books of Indiana, ACFW Book of the Year, RWA's RITA, the Holt Medallion, the Daphne du Maurier, National Readers' Choice, and the Booksellers Best. She has nearly 2 million books in print and writes romantic mysteries because she loves to see justice prevail. 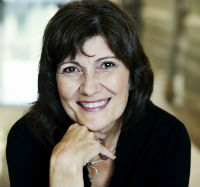 Colleen is CEO of American Christian Fiction Writers and is a member of Romance Writers of America. She lives with her husband Dave in Indiana.